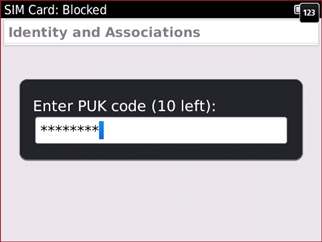 If prompted to Enter PUK code, skip to step 6. 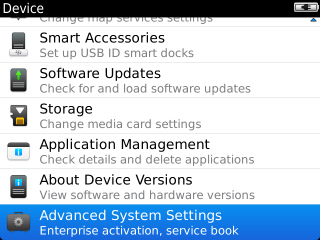 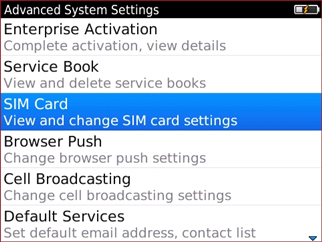 Press the Menu button then select Unblock SIM Card PIN. 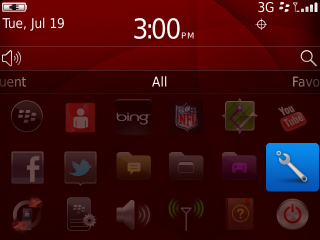 Enter the 8-digit PUK obtained from Verizon Wireless. 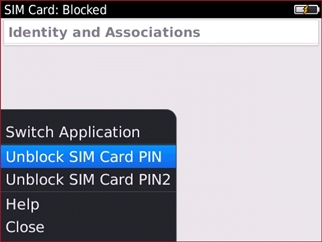 Enter a new PIN code (4 to 8-digits). Re-enter the new PIN code.